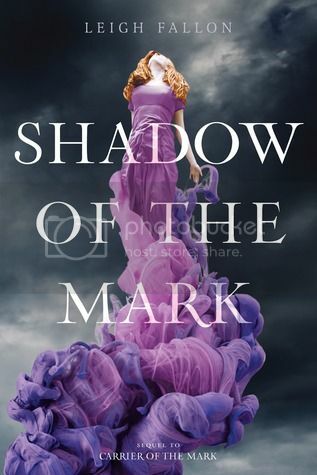 Shadow of the Mark is the long awaited sequel to Carrier of the Mark. 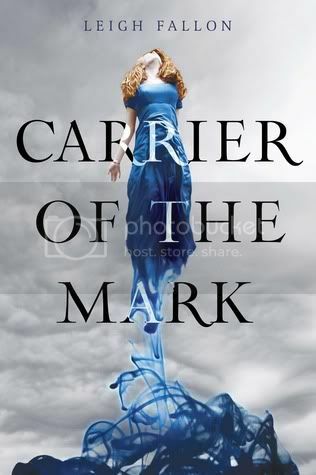 I read Carrier of the Mark way back in the fall of 2011, and I’ve been super curious since then to see what is going to happen in this sequel. If you enjoyed reading the first book in this series, you are definitely going to want to pick up this sequel. Shadow of the Mark picks up not long after where Carrier of the Mark leaves off. Megan is once again safe from the bad guys, but she still can’t be with her beloved. The relationship between Megan and Adam is one that any lover of ‘forbidden love’ will appreciate. It involves lots of drama and angst. The pull between them is so insanely strong, yet they know that they absolutely cannot be together. You have to feel bad for them for their situation, especially when they want is to just be together. One of the things I love most about this series is the setting. Oh how I would love to visit Ireland. (One day!) The descriptions were written so that I could definitely picture what the author was describing. I loved reading all of the details of the setting. The story got off to kind of a slow start, but had a lot of action in the end. I was left with some questions, but I hope that we will get answers to those in the next book. I’m super curious to see where Fallon is going to take the series with the next book. Overall, I found this to be a very interesting read. If you like books that are based around mythology, you will definitely enjoy this read. But be sure to check out the first book in the series, Carrier of the Mark, as well! The covers are gorgeous! I like how the bottom of her dress flows (looks like ink in water). I haven't read the first one in this series but am intrigued, especially since I enjoy mythology-based stories.